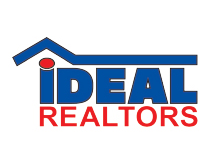 Don’t miss another auction or open house! 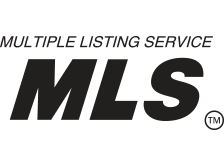 Sign up for our e-mail newsletter of upcoming auctions and new MLS listings! 1972 Ford F250 Auto 350 V8 67,861 Miles – 1972 Ford F250 Camper Special 390 V8 4 Barrell Poly Carb 78,767 Miles – Ford 445A Tractor W/ Loader – Polaris Trail Boss 330 Four Wheeler – Husqvarna TA36 Aerator – John Deere 25A Flair Mower – 3 PT Log Splitter – 3 PT Blade – 3 Bottom Plow – (2) Hay Rakes – Pretation Steel 7409 PTO Dump Trailer – Misc Tractor Parts – Country Line Yard Sprayer – Yard Man Push Mower – Yard Trailer – Wheel Barrel – Pipe Wrenches – Saws – Hand Tools – 8’ Wood Ladder – Backpack Sprayer – Porter Cable Nail Guns – Craftsman Shop Vac – Skilsaw Rip Saw – Campbell ½ HP Paint Sprayer – Skill 10” Table Saw – Live Traps – Yard Tools – Weed Eater – Lawn Chairs – Patio Table – Cement Bench – Yard Art – Wagon Wheels – Misc Wood – High Wheel Cultivator – Delta Truck Tool Box – Pedestal Grinder – 4’ Aluminum Ramps – Snow Fence – 5th Wheel Tailgate – Fork Extensions – SS Tool Box – 5hp 20 Gallon Air Compressor – Car Ramps – Shelving – etc. Anvil – Wood Toboggan – Buggy Seat – Tonka & Structo Toys – Fiesta Bowls – Galvanized Tubs – Detecto Scales – Costume Jewelry – Crock Cookie Jar – Boyd’s Bears – Towels – Scherl & Roth Violin – Roehlinger Floor Safe – Electric Washer & Dryer – Whirlpool Electric Oven – Whirlpool Refrigerator – (3) School Desks – Boat Shelf – Twin Beds – Double Poster Beds – Queen Bed – Dresser W/ Mirror – Children’s Chair – Hump Back Trunk – Upholstered Chairs – Office Chairs – Gun Cabinet – Schwinn Collegiate Bike – Edge Exercise Bike – Fabrics – Credenza – Basset Chest of Drawers – Dresser W/ Glove Box – Luggage – Honeywell HEPA Filter – La Z Boy Recliner – Antique Dresser – Stucky & Schindler Rocker – Bissel Shampooer – Dyson Sweepers – Lot Of Glass Knick Knacks – 8 pkg. Big Goy Glass Marbles -Flute – 6 Nintendo DS games – Inversion table – Pro Form exercise bike – etc. Terms & Conditions: $10,000 non refundable down payment due on each tract at close of auction. Buyer to assume taxes in May 2020. Possession of real estate at closing, possession of farmland upon harvest of 2019 crops. 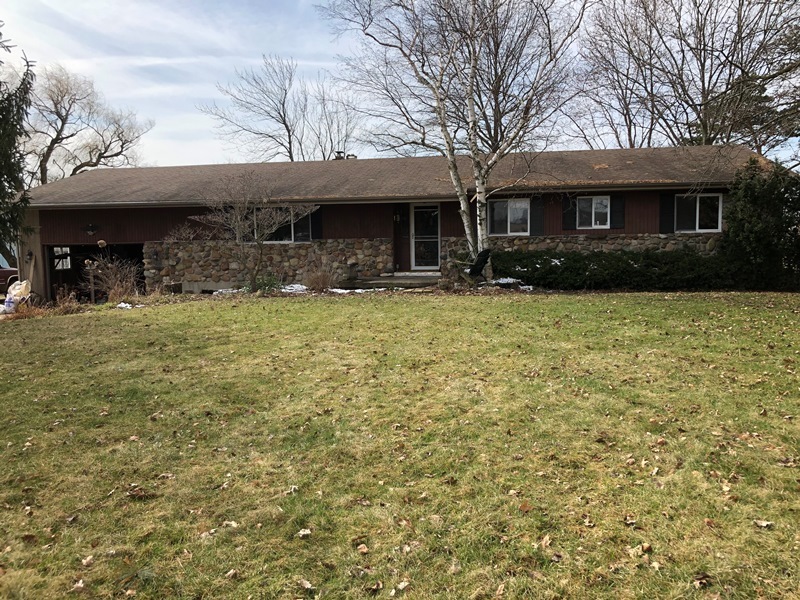 Buyer will receive cash rent proceeds for 2019. Title search, title policy, and survey cost to be split 50/50 between buyer and seller. Property sold at confirmation of seller. Not responsible for accidents. Food by Janet’s Oasis. Restrooms on-site. Cash, Check w/ photo ID, Credit Card 3% Fee. Auctioneers Note: Any statements made day of auction takes precedence over any written or oral statements.